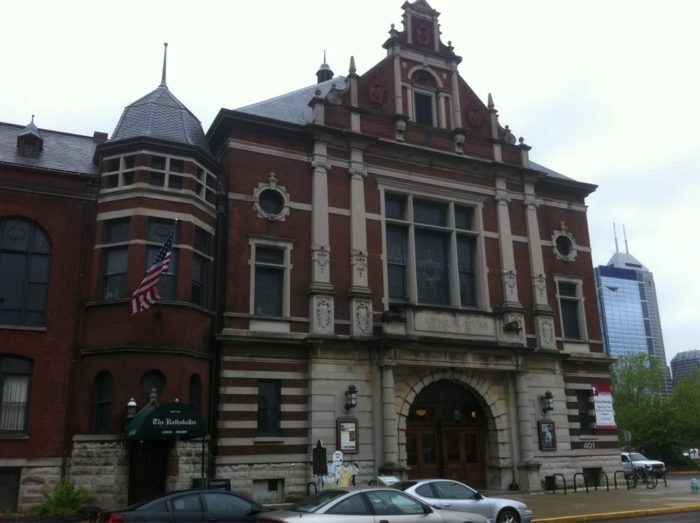 The Rathskeller can be found just off Mass Ave in downtown Indianapolis. 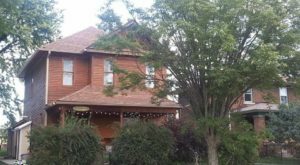 This stunning building was partially designed by Bernard Vonnegut, grandfather of Indiana author Kurt Vonnegut Jr. 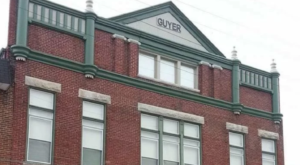 This historic building has a beer garden, huge indoor reception area, and plenty of indoor seating options. 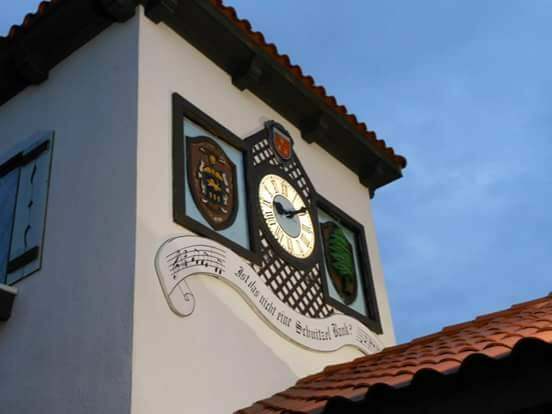 From schnitzel to bratwurst to great German beer selections, you'll fall in love with German food at the Rathskeller. 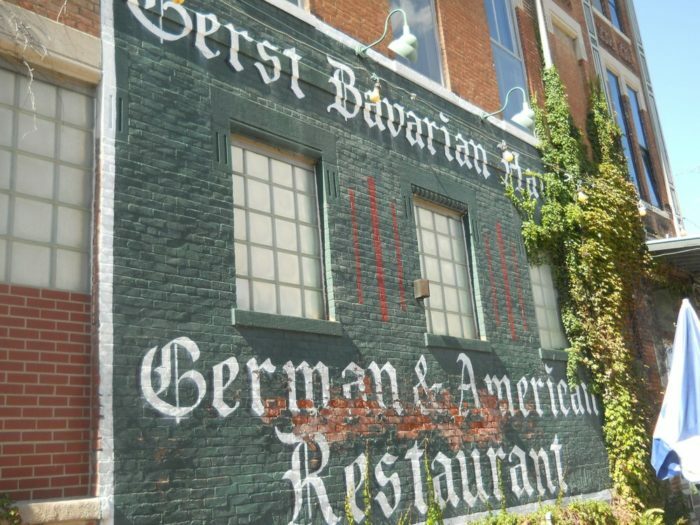 Originally opened by German native William H. Gerst, this delectable German restaurant is all the rave in Evansville. 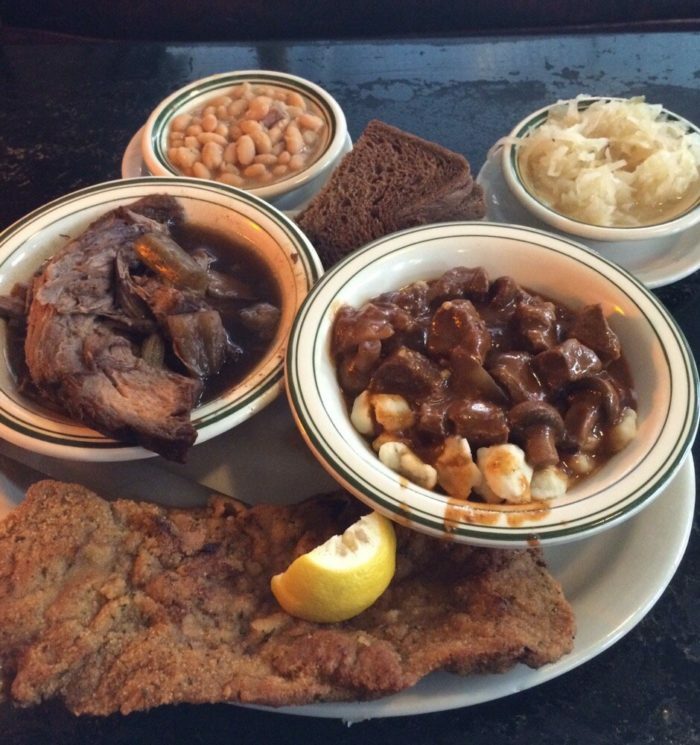 From goulash and sauerbraten to wiener schnitzel and kraut, they'll offer you a true taste of German life. 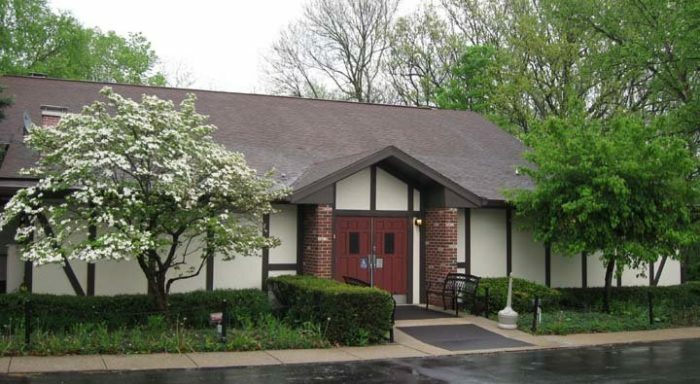 Find them at: 2100 W Franklin St, Evansville, IN 47712. 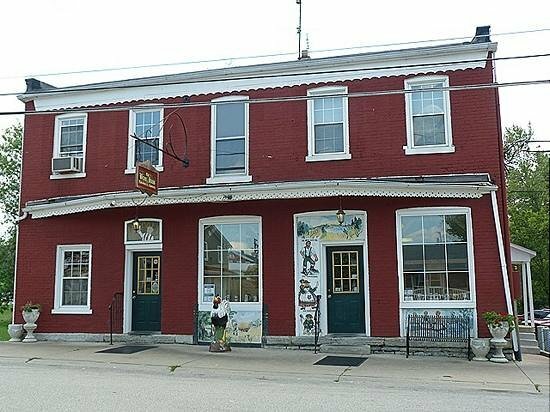 This amazing find is located in Jasper, Indiana and offers some of the most authentic German food you'll uncover in the Midwest. 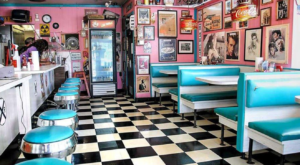 Try their Rueben rolls, potato pancakes, giant pretzels, and German chocolate pie for dessert. 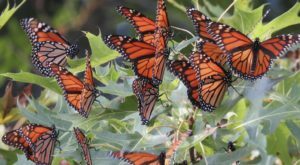 Find them at: 393 3rd Ave, Jasper, IN 47546. 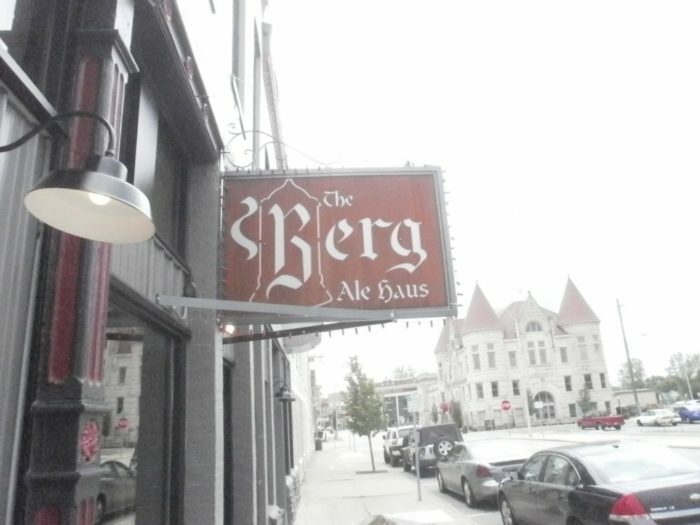 You'll find this outstanding German gem tucked away in South Bend. 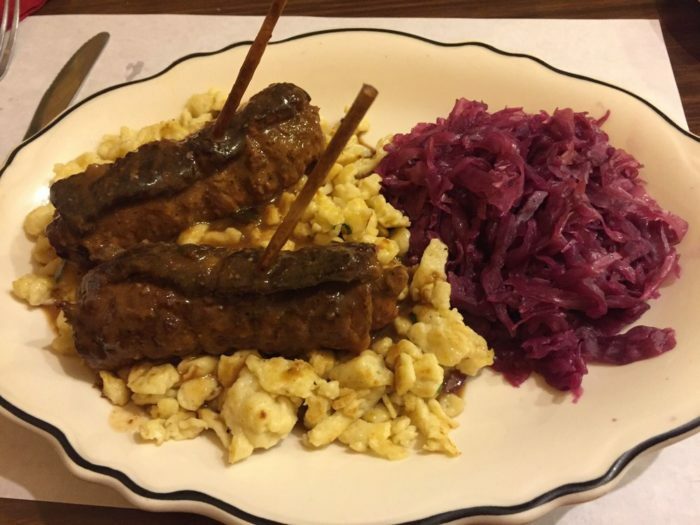 Be sure to try some authentic rouladen with spaetzle (a German meat dish with egg noodles) with a heaping side of red cabbage. 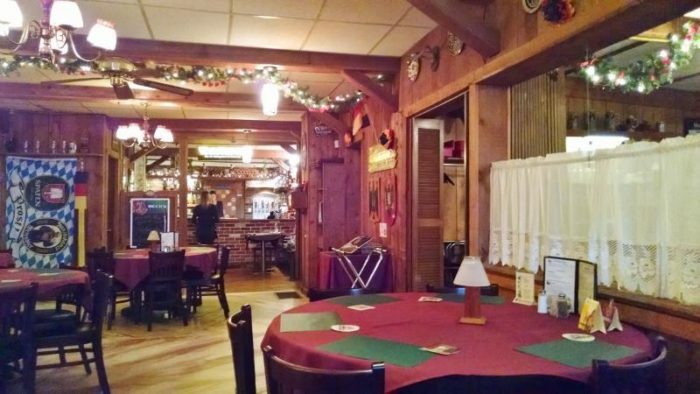 This delightful restaurant offers most of the traditional German fare you would expect, along with a fully stocked salad bar. 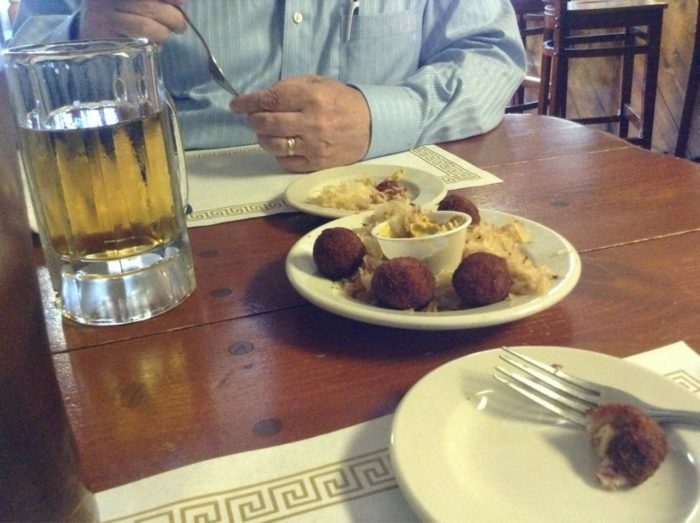 Be sure to try their famous sauerkraut balls and German potato salad! 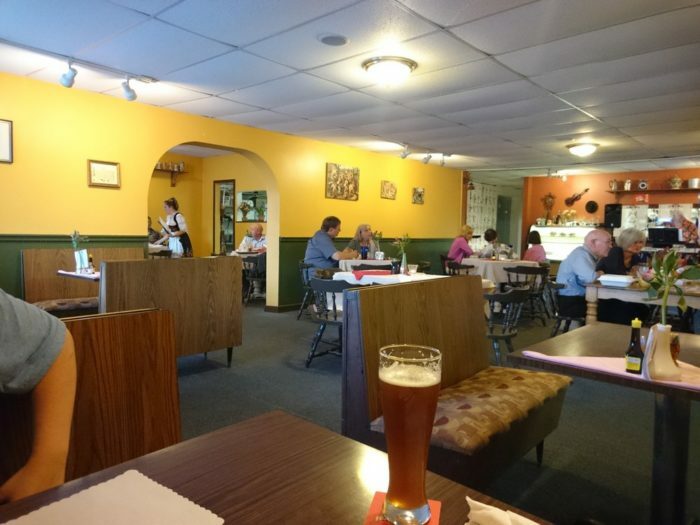 If you're looking for something different while visiting French Lick, you'll find a great time awaits you at German Cafe. 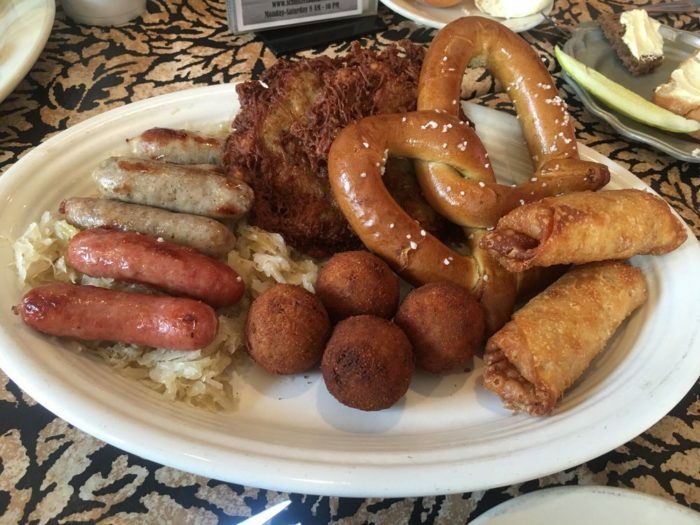 Sample a bunch of their favorite dishes with combination plates with food items like fried potatoes, German potato salad, German noodles, sausages, goulash, red cabbage, sauerkraut, and much more. 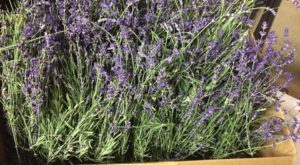 Find them at: 452 S Maple St, French Lick, IN 47432. 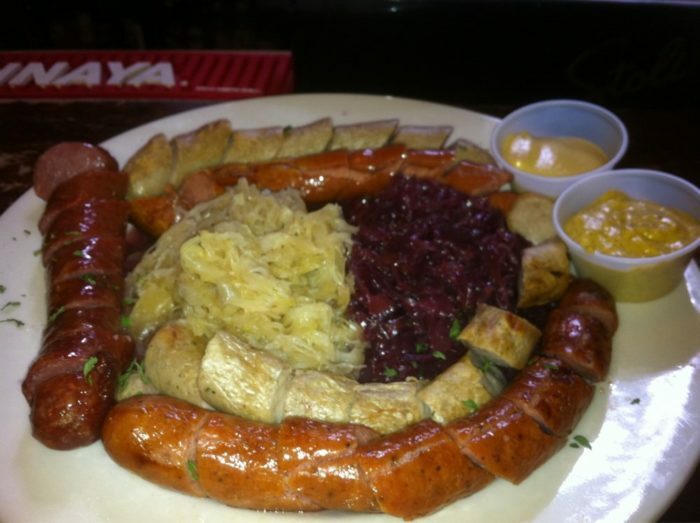 This popular Ale Haus combines some of the best of American and German cuisine. 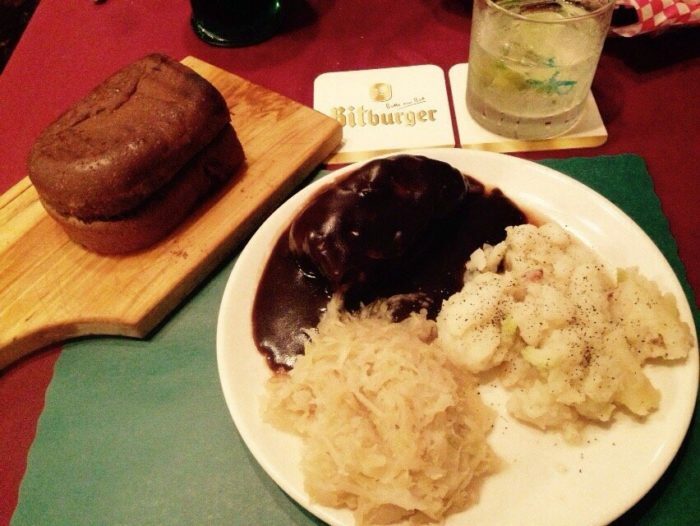 While their burgers are excellent, be sure to indulge in some of their German specialties as well; that's where the food really shines. They also have a huge beer list, making this a great place to hang out for drinks and appetizers. 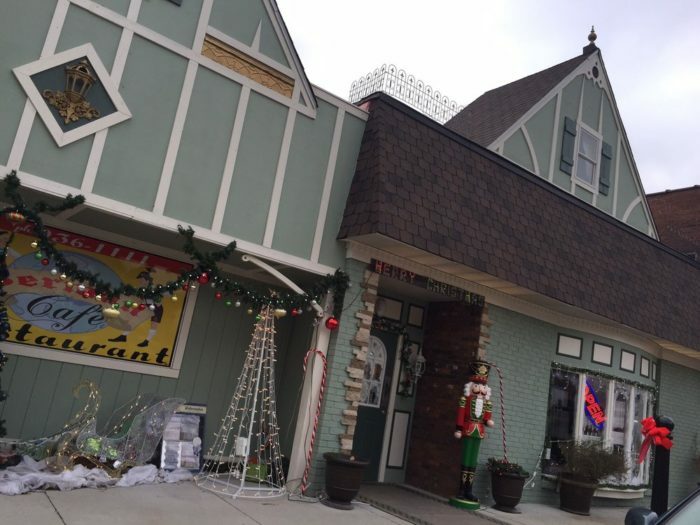 Find them at: 435 Cherry St, Huntington, IN 46750. 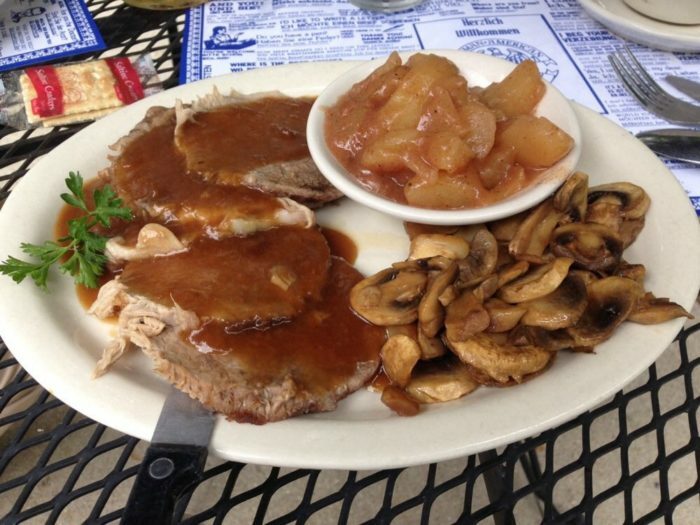 You can't find German food any better near Terre Haute than at Bierstube. 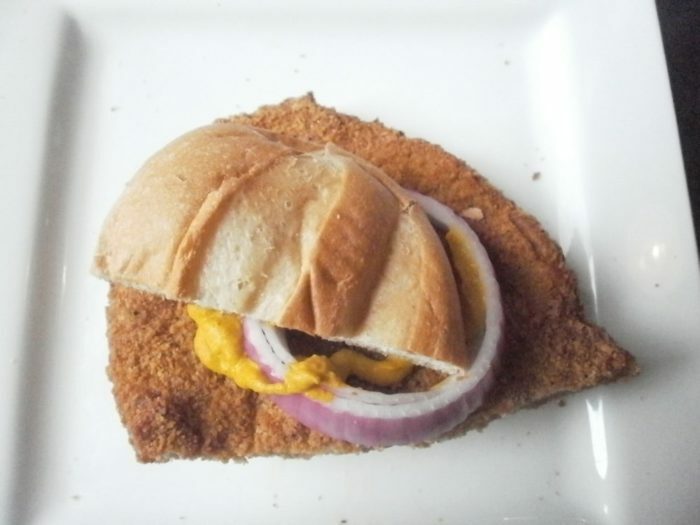 Try their roulades, schnitzel, and German potato salad for a real treat. 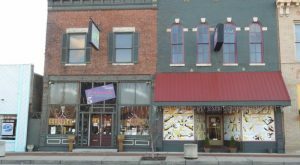 Find them at: 1724 Lafayette Ave, Terre Haute, IN 47804. 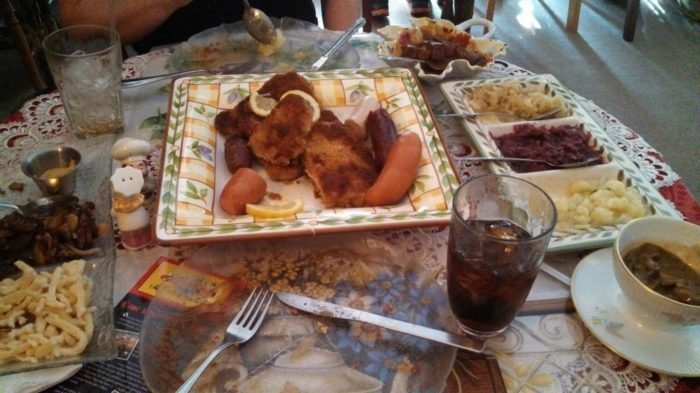 With outdoor seating and an amazing menu, Edelweiss is one of the best places for authentic German dishes. 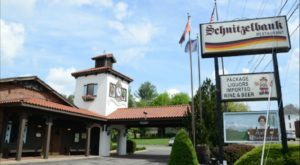 You'll want to check out their Sauerbraten, potato pancakes, pork shoulder, large Bavarian pretzels, potato salad, and stewed apples. Have you ever tried one of these killer German restaurants? 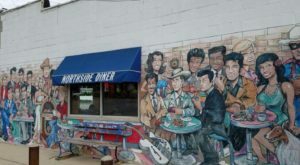 Once you’ve gotten your fill of German food, try these 10 amazing Mexican restaurants in Indiana.